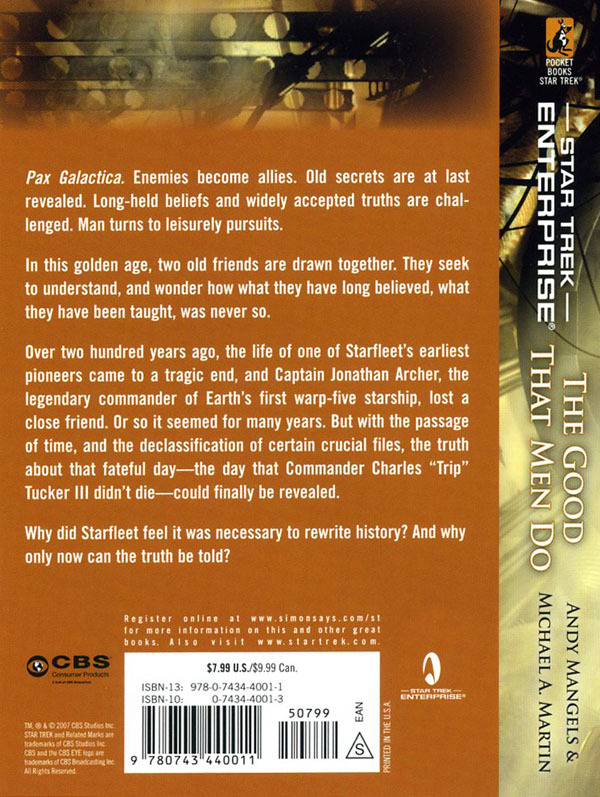 Andy Mangels and Michael A. Martin take the Enterprise crew past the TV adventures... and into one of history's most infamous events! 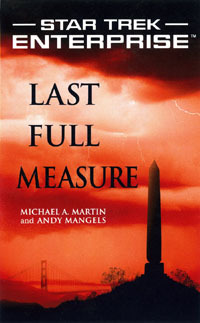 In stores August 26 2008. Following their previous best-selling and spectacularly-reviewed Star Trek work, Andy Mangels and Michael A. Martin are writing their third new Enterprise novel, taking the series beyond the ending of the television series... and into one of history's most infamous events! 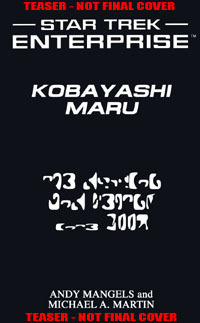 Editor Margaret Clark announced at New York Comic Con in February 2007 that in September 2008, Andy Mangels and Michael A. Martin would continue the Enterprise relaunch with Kobayashi Maru, telling major events in Star Trek history! 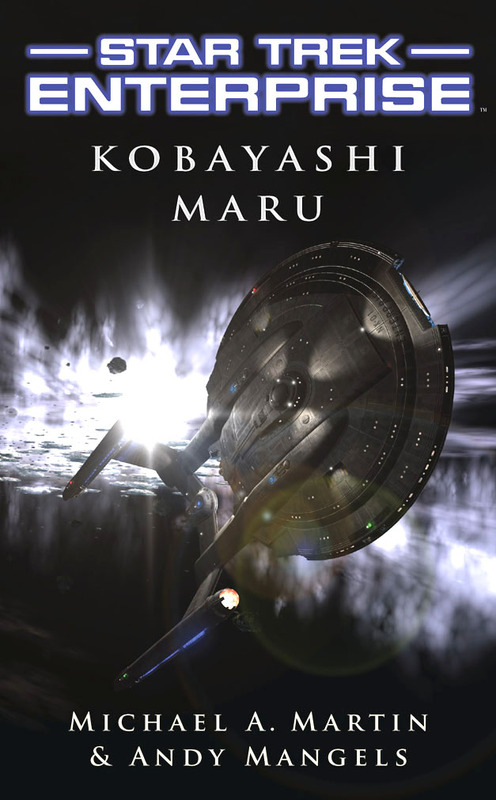 Clark said that, "we will see the NX-01 and the NX-02 and the unfolding history of Starfleet and the Coalition Compact...and the Klingons... and the Romulans." 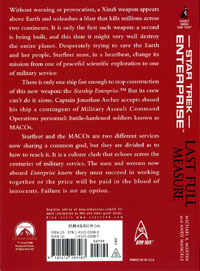 In an interview on TrekMovie, Clark revealed much more, including the involvement of Captain Hernandez and the U.S.S. Columbia. 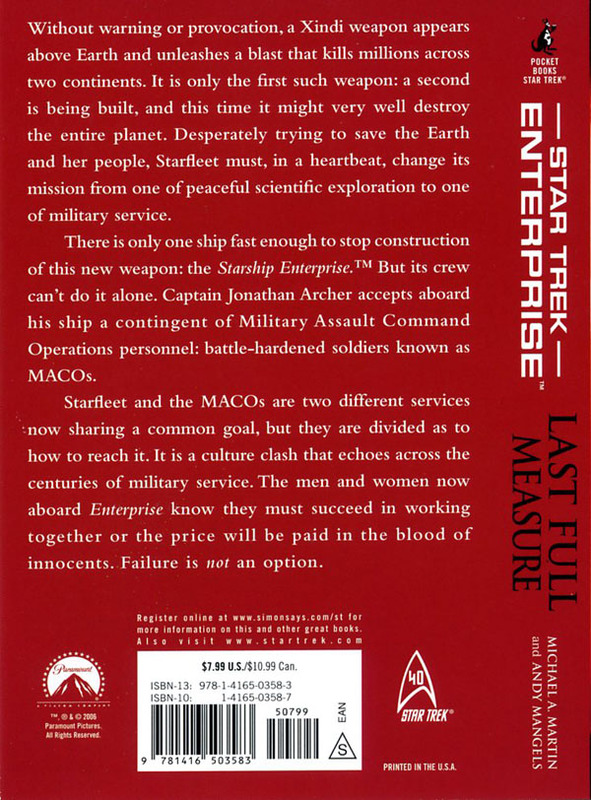 She also revealed that this book will lead into a three-novel book about the Romulan Wars! Go here to read more! 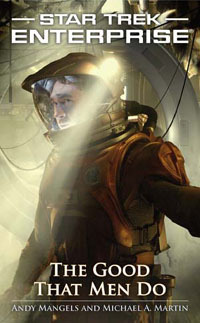 In an ALL-NEW interview on TrekMovie in April 2008, Clark revealed significantly more! Go here to read more! 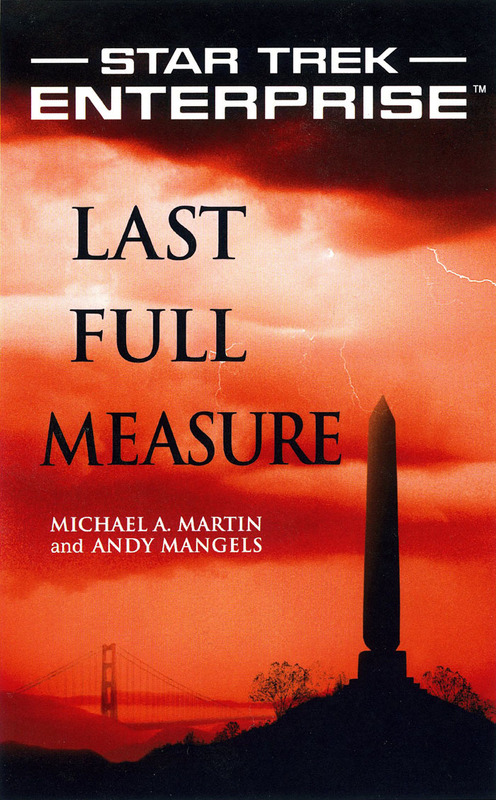 No further plot details have been released yet, but be sure to read Mangels and Martin's previous Enterprise novels, Last Full Measure and The Good That Men Do to get background on where the characters have been since the series ended! 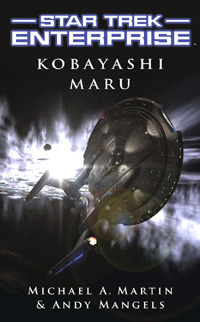 The exciting follow-up to Star Trek: EnterpriseThe Good That Men Do describes the incident that sparked the start of the Romulan War: the destruction of the merchant ship Kobayashi Maru. The fragile Collation of Planets is convinced that in order to hold the fledgling alliance together something must be done to stop the random destruction of civilian shipping. Under orders from Starfleet, Captain Jonathan Archer and Captain Erica Hernandez, commanders of two of the most powerful starships, have een reduced to convey duty, no more than glorified babysitting. Both captains know that there is something behind all of this systemic destruction. 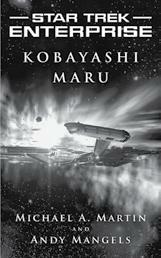 Captain Archer believes he knows whothe Romulans. But will anyone listen to him before it is too late?